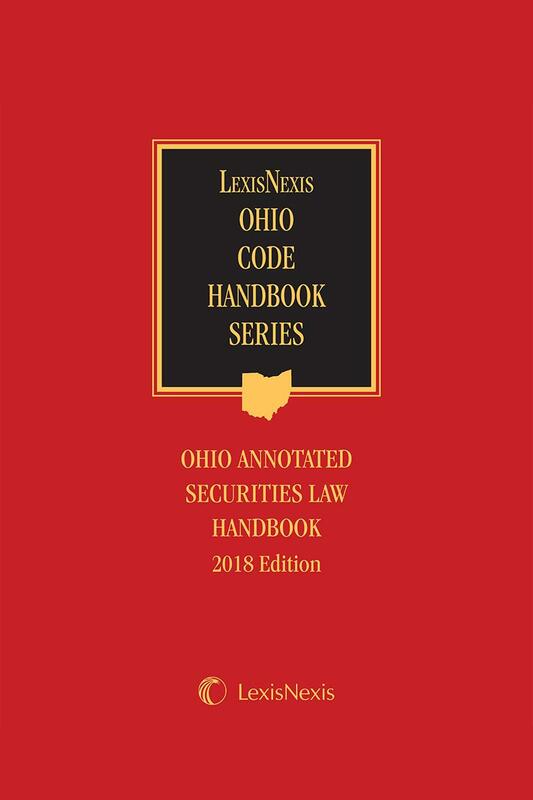 The Ohio Annotated Securities Law Handbook provides, in a compact form, Ohio statutes and administrative court rules and federal statutes and rules for the use of judges, attorneys and others involved in the practice of securities litigation in Ohio. 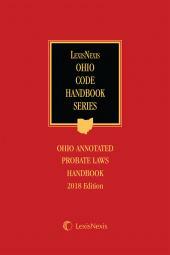 The undisputed authoritative source on Ohio's blue sky laws, LexisNexis' Ohio Securities Law and Practice Handbook combines the formal requirements and more informal aspects of Ohio securities practice, explaining all aspects of Ohio blue sky practice, from routine registration, exemption, and liability questions to more complex issues involving Ohio's merit requirements. 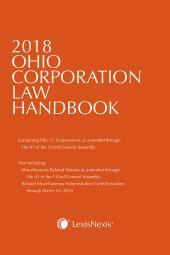 Supplemented annually, it also covers specialized topics, such as Ohio broker-dealer licensing, tender offers, and enforcement issues. 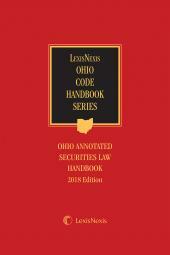 The handbook volume is a complete source for all relevant Ohio and federal statutes and rules important to the practice of Ohio securities law including selections from Page's Ohio Revised Code Annotated, Legislative Service Commission Bill analyses, Ohio Division of Securities regulations, Ohio Department of Insurance regulations and federal securities laws and regulations.